Drop your bags and welcome home! 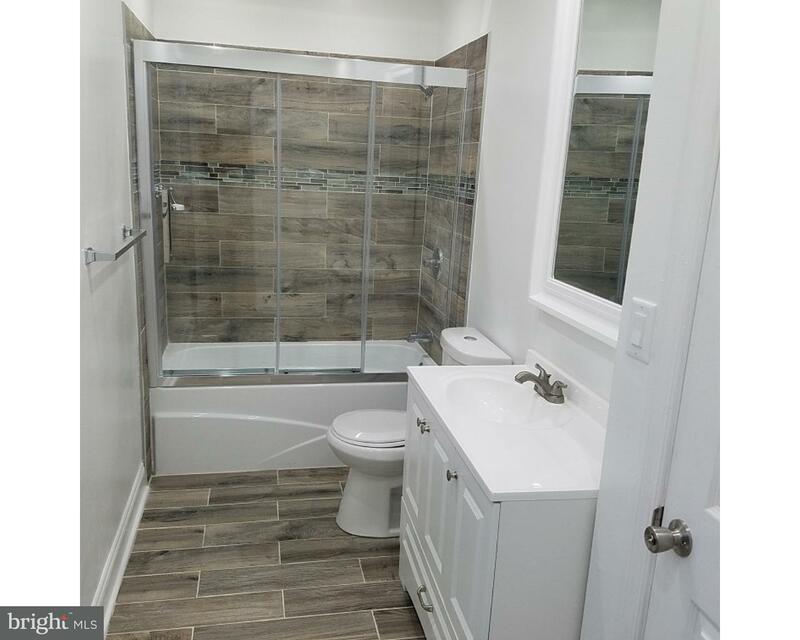 This spacious 4 bedroom 2 1/2 bath home features a beautiful modern floor plan with a 2-story foyer, full finished basement w/optional 5th bedroom, amazing master suite with french doors, walk in closet and full bath. 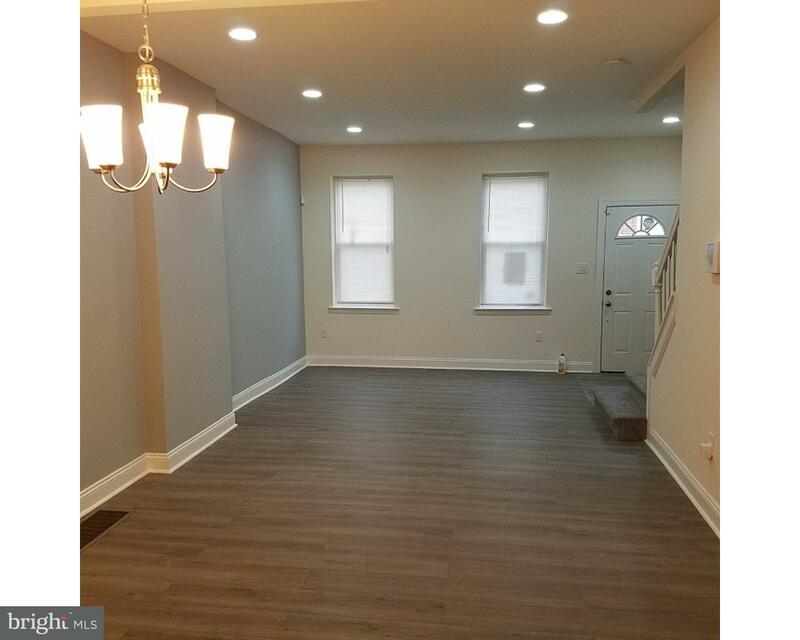 First floor offers living room, dining room w/eat-in kitchen and breakfast bar that flows into the family room. 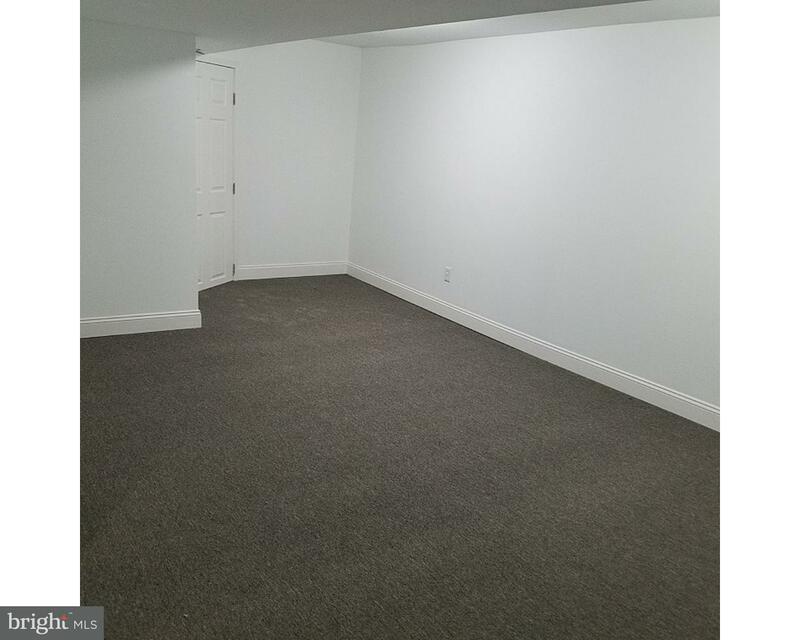 The second level 4 spacious bedrooms with walk-in closets and 2 full baths. The back of the house will host your spring events on the oversize custom deck. 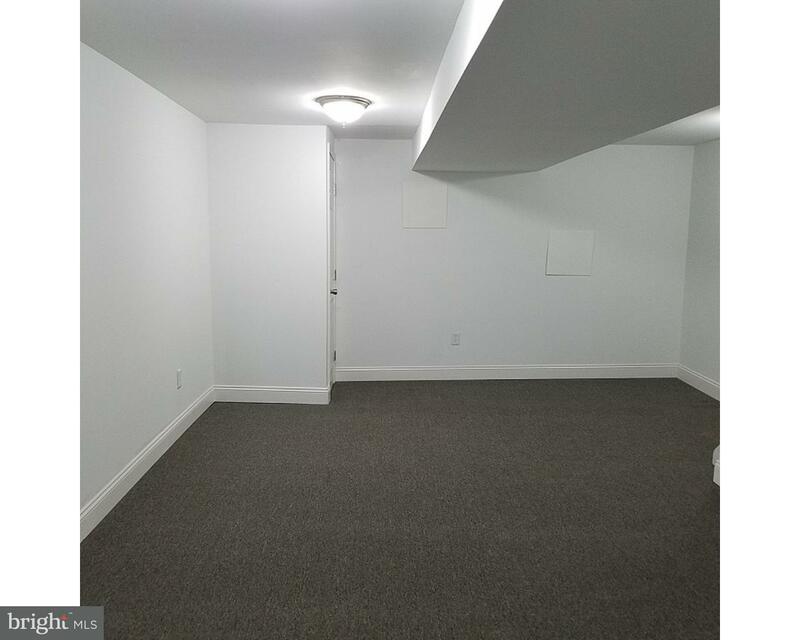 Enjoy family movie night or New Years events in the finished basement including theater systems, rec room & bonus room that could a 5th bedroom, exercise room or office! You're within walking distance to check out the new clubhouse with exercise room, billiard room, playground and 2 pools. 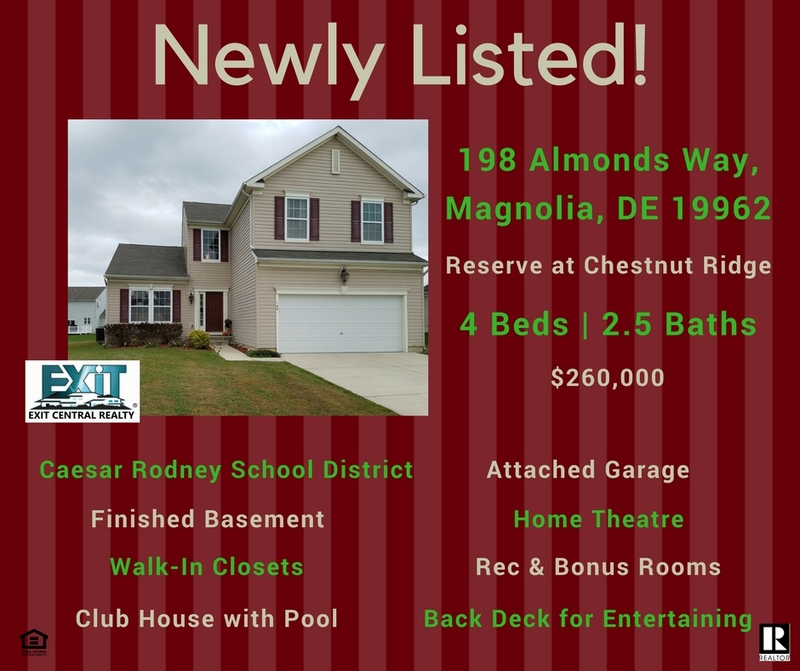 Don't miss out on owning a home in this popular community close to all major routes and Dover Air Force Base and just South of Dover and only 35 minutes away from Delaware's famous beach resorts. Don't wait make your appointment today! 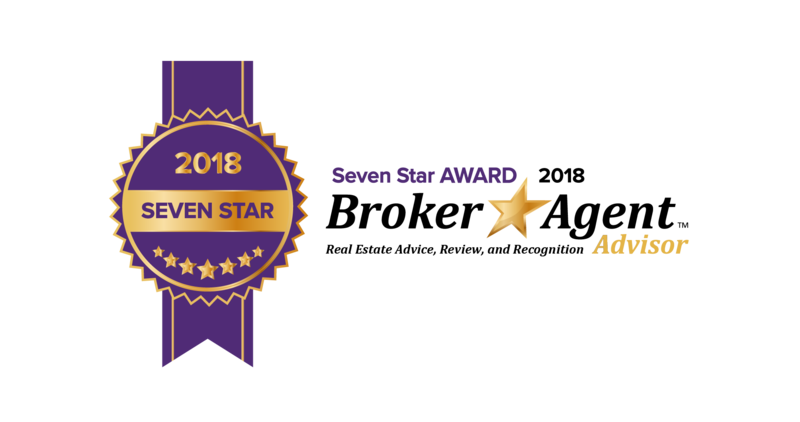 Eligible for Freddie Mac First Look Initiative until - 6/27/2017 - allowing first time home buyer/owner occupants the opportunity to purchase without competition from investors. Beautiful townhouse located close to fine dining and shopping. 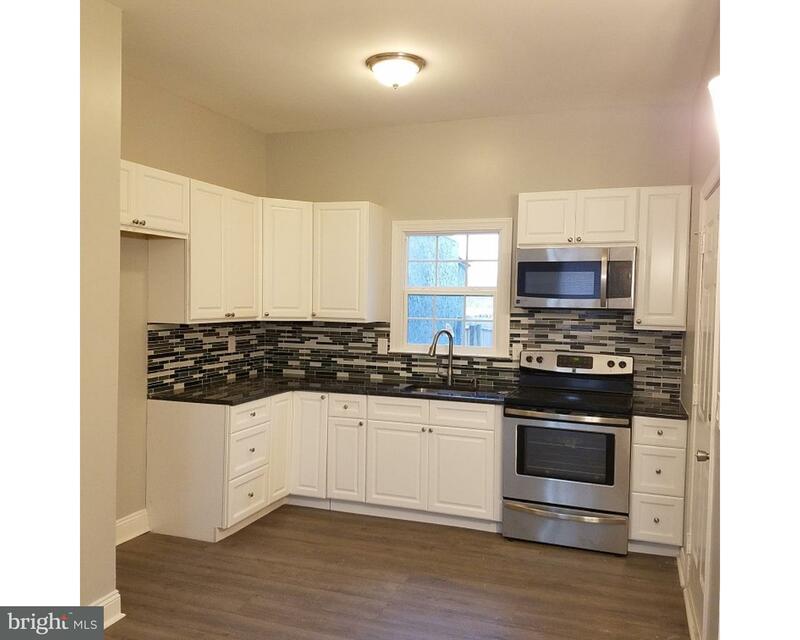 It has an updated kitchen appliances and the entire home has been freshly painted. 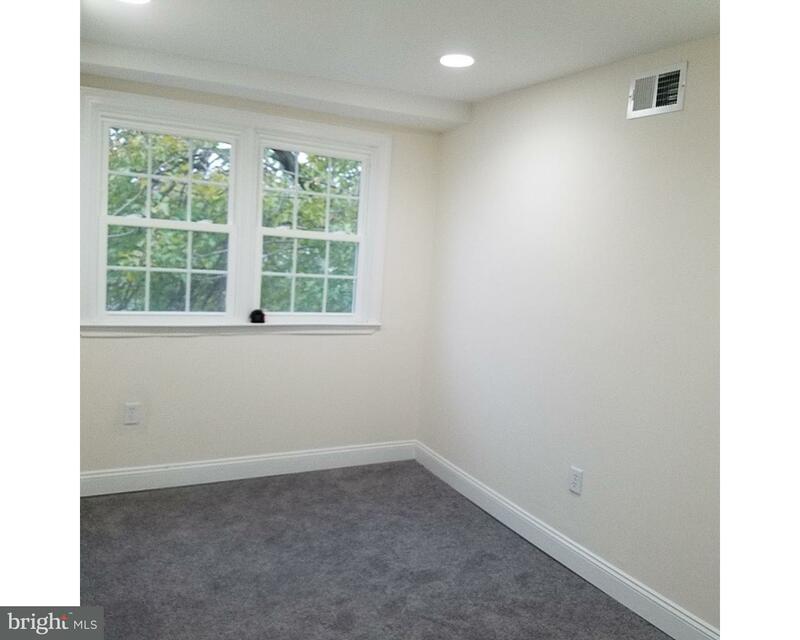 This home also has a finished basement that could also be used as extra bedroom, in-law suite, or a game room. You have the breakfast nook which is great for a nice breakfast or a cozy dinner. Make your appointment today! Olde Colonial Village! 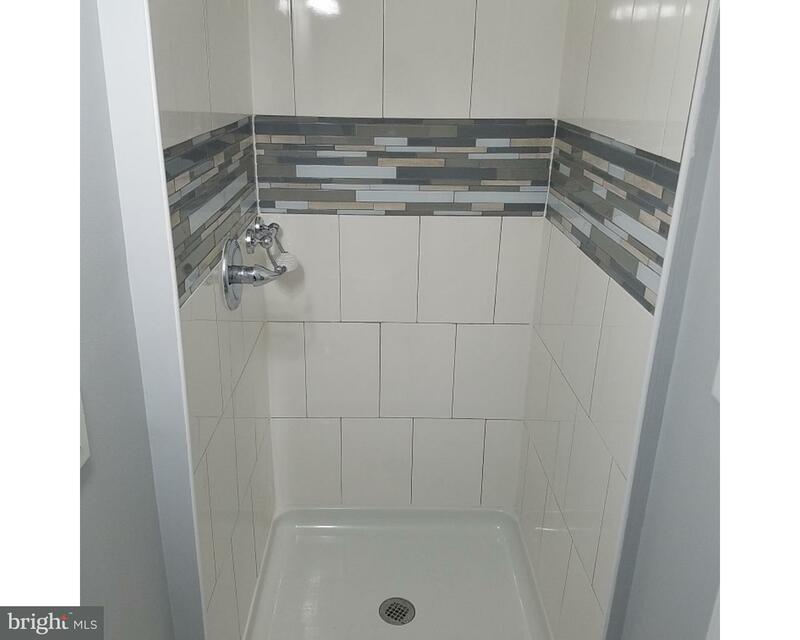 Flat for SALE! Love Black Friday Deals?? 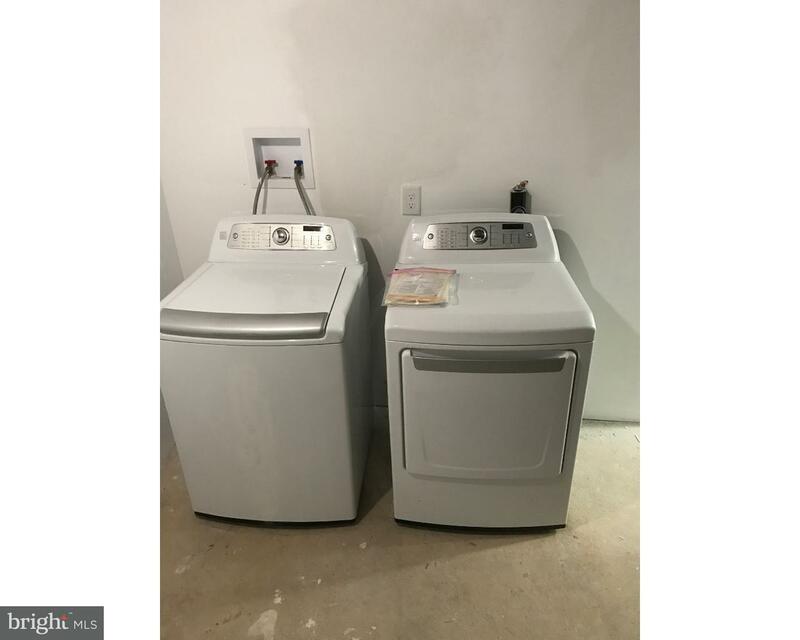 Check out our deals! 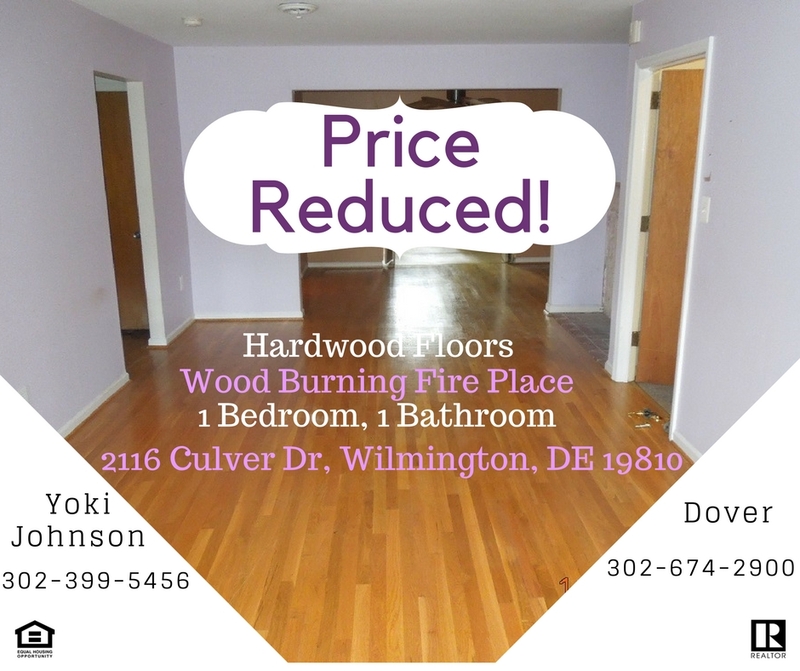 If you love black friday don't miss our homes that have been recently reduced in price as well! Click the links below to explore our deals! Watch the seasons change from your balcony. 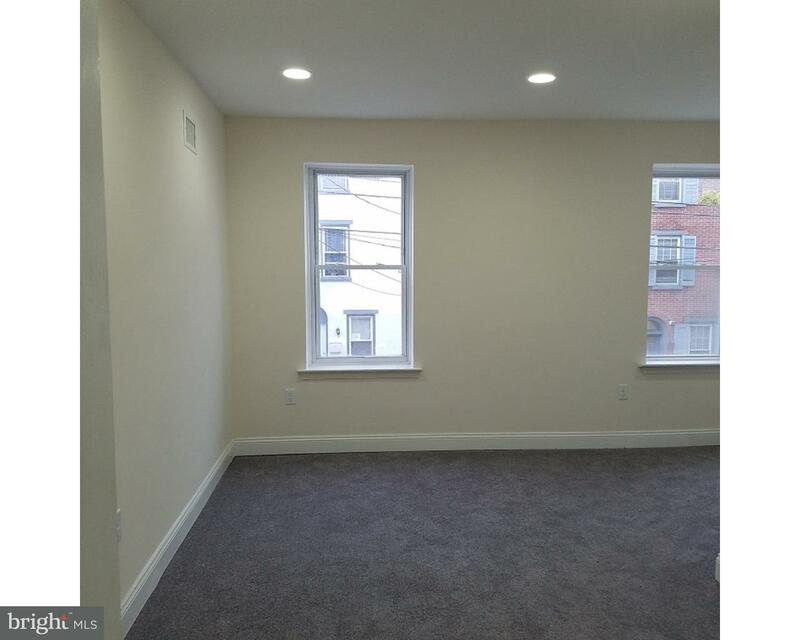 This very well maintained 3rd floor unit features 2 nice size bedrooms & 2 full baths in move in condition. 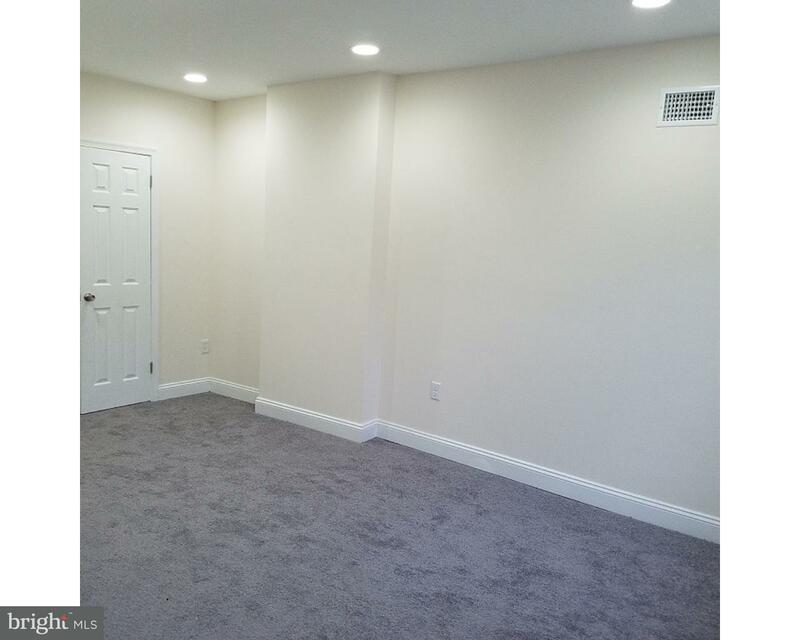 New carpet/HVAC system installed in 2013 & the pergo flooring in living/dining room gives this home a complete look. Enjoy the swimming pool in the summer and the clubhouse, gym all year round...Don't wait schedule your buyers appointment today! Yoki & Linda - Real Estate Queens! 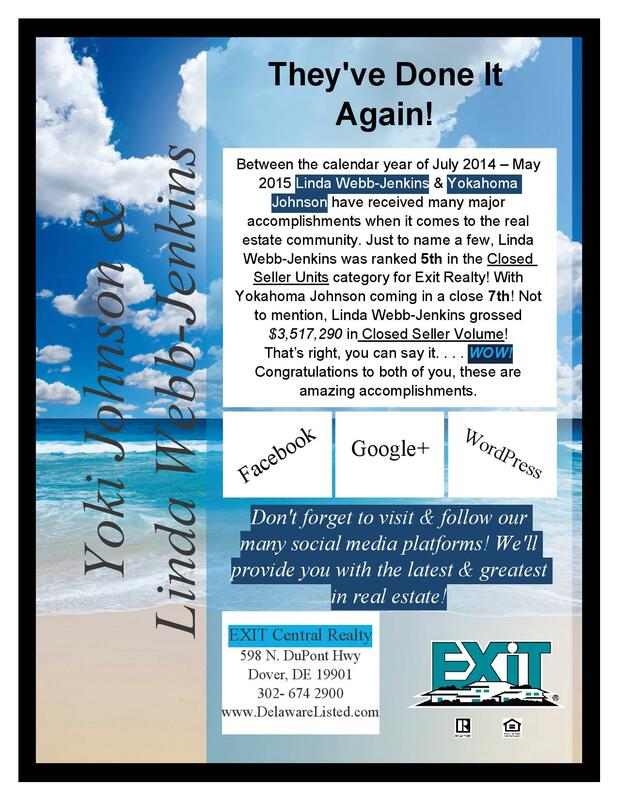 Exit Central Realty would like to acknowledge our very own Yokahoma Johnson for her most recent closings. Yes, we said closings! 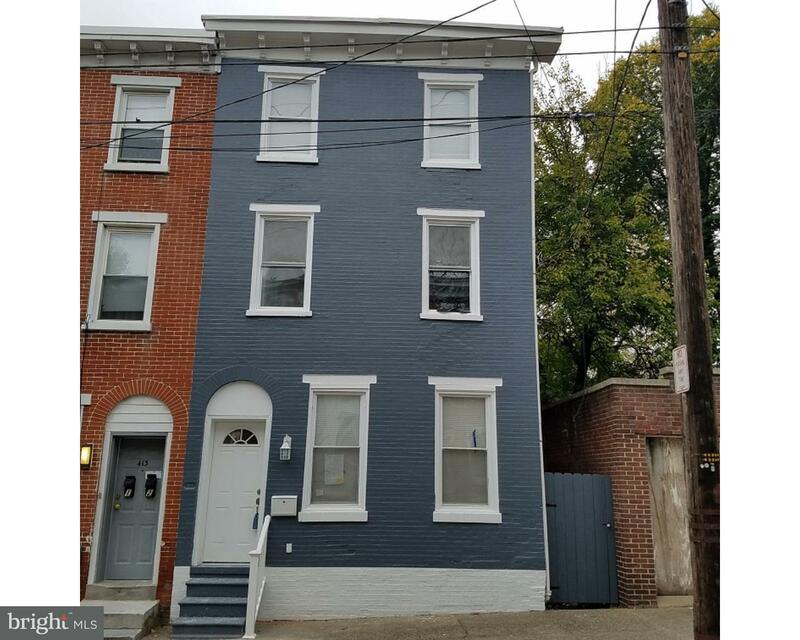 She recently closed TWO listings, both of which in Wilmington Delaware. 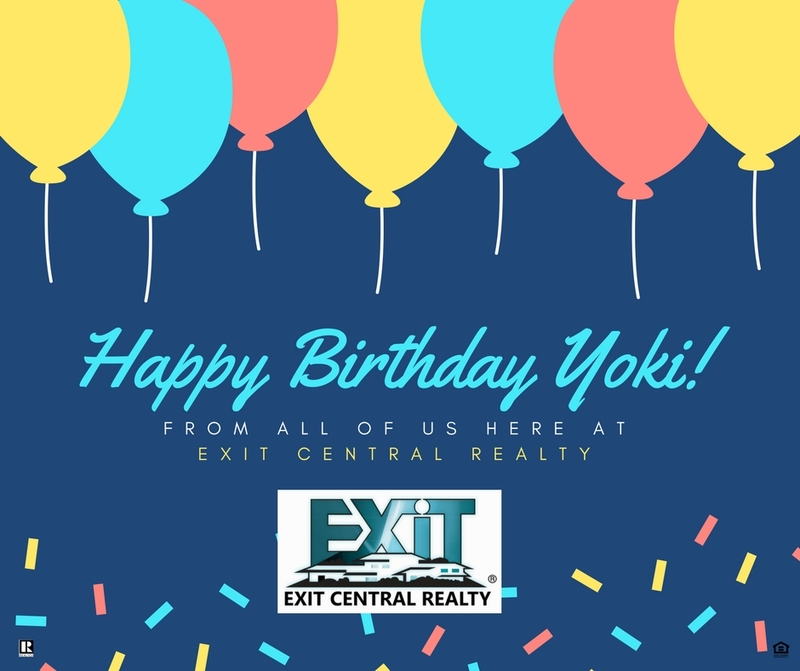 There is no doubt in our minds that Yoki's attentiveness & years of real estate experience are behind the quick sale of these homes. Contact us here at Exit Central Realty for expertise real estate advice & information! What better thing for an agent to get recognition for, then once again, pairing a happy family with their new home! 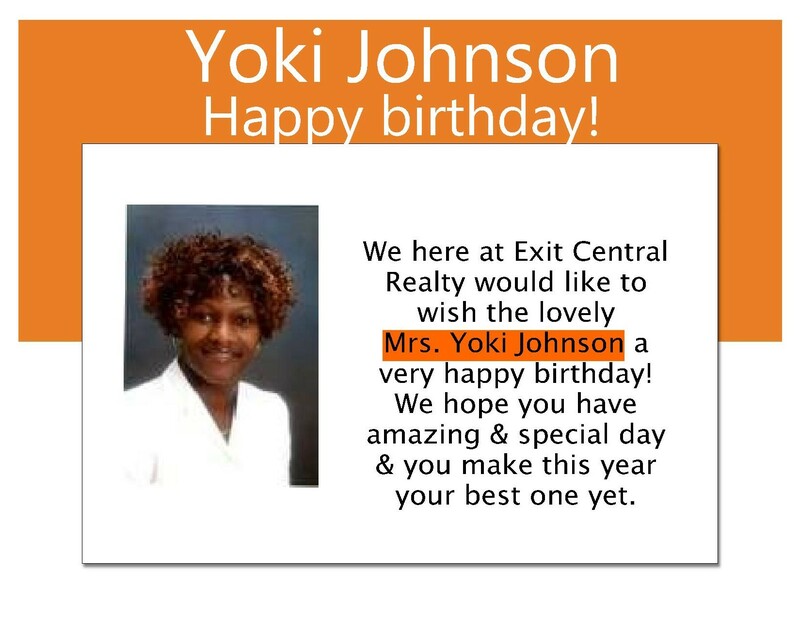 We here at EXIT Central Realty would like to congratulate & acknowledge our very own agent Yoki Johnson for her most recent closing! An amazing agent to work with for all those who are seeking a home to buy & call their own. We’re all so proud of you. Keep up the good work! 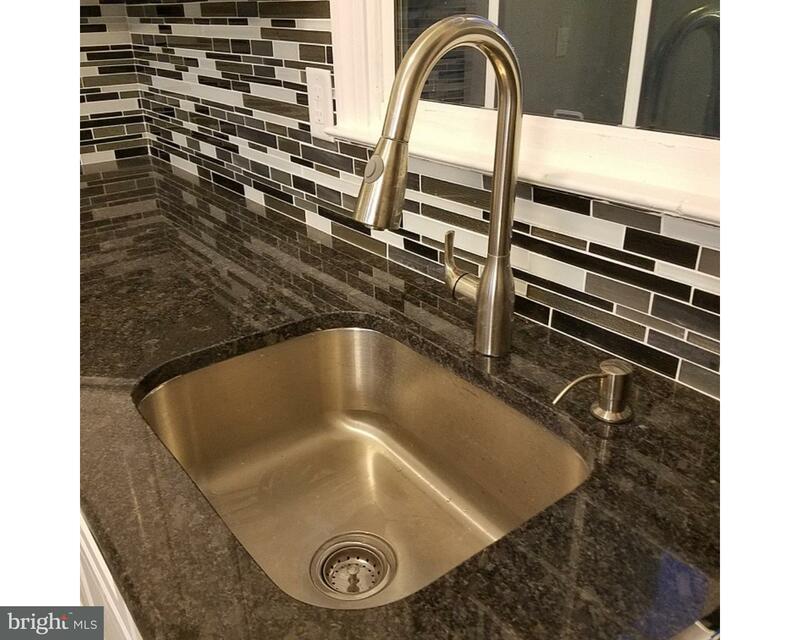 On your latest closing of 5 Majestic Ct! 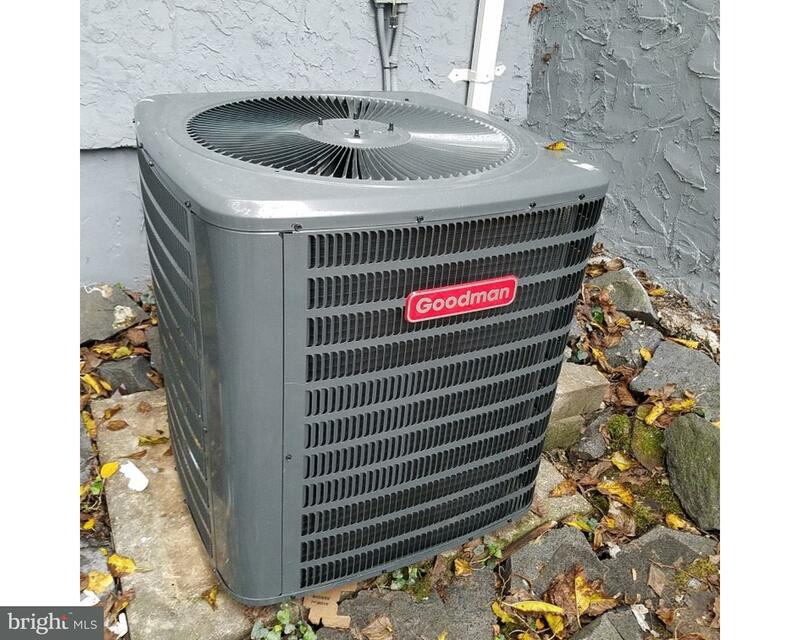 This listing helped demonstrate your impeccable customer service abilities! Foreclosure experts from Exit Realty just recently became Certified Community Stabilization Experts. Broker/Owner, Michele Bilow in addition to Norma White, Yoki Johnson, and Linda Webb-Jenkins worked through this educational program earlier this month. 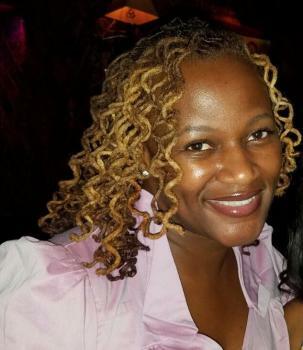 This certification educates real estate professionals with the importance of stable neighborhoods to the real estate industry and to general community health. These professionals understand that selling REO properties to owner-occupants contribute to neighborhood stability and market recovery. Our real estate professionals have the knowledge to assume a leadership role in the critical process of revitalizing communities hit hard by the foreclosure crisis. Exit Rrealty "The TRI-STATE Group" has REALTORS® that cover New Castle County, Kent County, and Sussex County Delaware. You can contact our professionals at 302.674.2900 to learn about this program and how they can help work with local communities to make a difference in coming back from the Foreclosure Crisis. For more information about Exit Realty “The TRI-STATE Group” , please call 302-674-2900. Exit Realty “The TRI-STATE Group” is located at 1306 S. DuPont Hwy, Dover DE 19901.